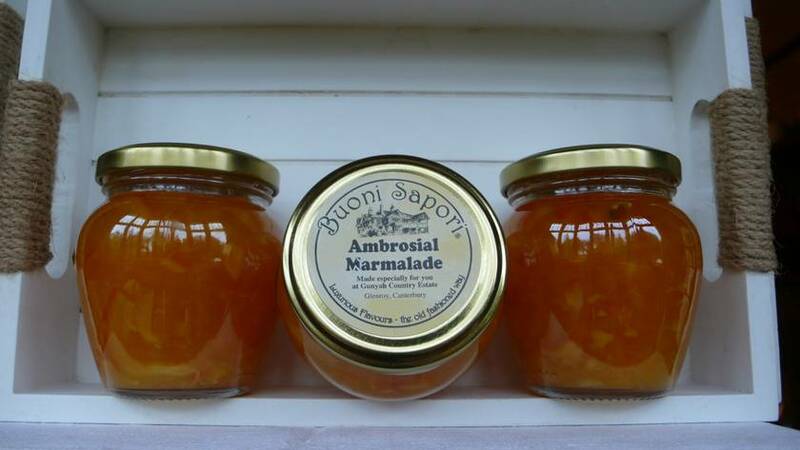 A delectable marmalade with oranges, peaches, pineapple and melon. Sweet and very popular. No artificial ingredients, flavourings or colours; gluten-free and dairy-free. All handmade in our Gunyah kitchens using traditional recipes. 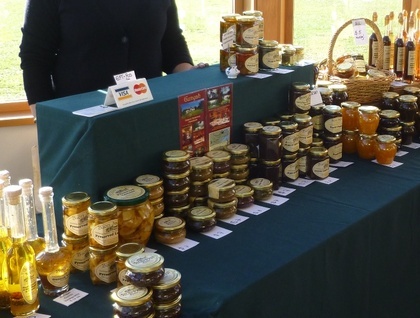 Comes in an attractive Italian jar, makes an excellent Christmas present. Please note that shipping cost in NZ is the same for 1,2 or 3 jars. Please enquire for shipping to other countries.